BBC One - Doctor Who, Last Christmas, Doctor Who: Last Christmas Preview Clip - Santa Arrives! 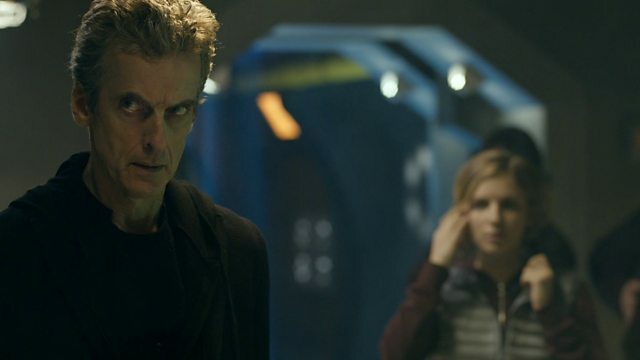 Doctor Who: Last Christmas Preview Clip - Santa Arrives! In the North Pole the Doctor and Clara are joined by a familiar figure… and his reindeer! Peter Capaldi, Jenna Coleman and Nick Frost Talk Christmas!